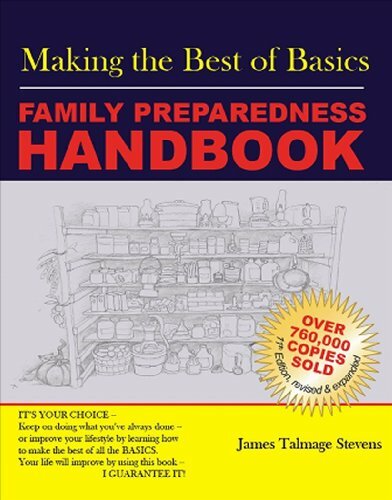 Survival Food Storage is one of the most essential elements of emergency planning. The art and science of food storage involves strategically choosing what you’ll need in the correct amount and storing it properly. With the goal of having it available and palatable when needed in an emergency. So, whether you're looking to protect your family in an emergency or simply want to save money by buying your foods in bulk, you'll need some information before you start. This tutorial is designed to get you up and running with the basics of building your pantry in ten easy lessons. Afterward, you'll get recommendations for books and links to other resources. Let’s get started. 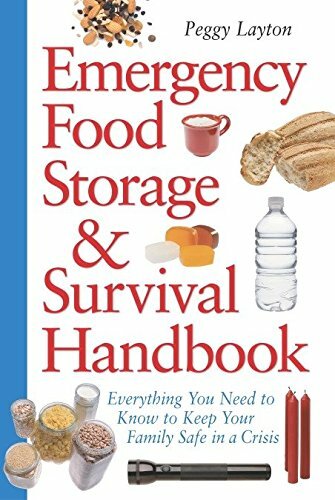 Emergency Food Storage... Peggy Layton Best Price: $1.98 Buy New $9.00 (as of 06:40 EDT - Details) 10 Things To Do Now! Are You Making This Food Storage Mistake? Don't Buy a Grain Mill Without Reading This! Food Storage Calculator: Gives a Basic Estimate Of Needed qualities. Have anything to add or advice to share please do so in the comments on my website.